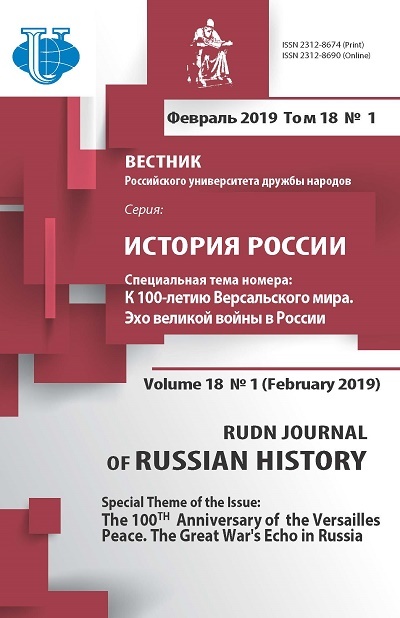 The article deals with specialized women's media and their role in the formation of new behavioral patterns of peasant women in the first decade of the Soviet period. The author analyzes the main behavior models, life strategies proposed for the “new” “liberated” Soviet women in media. 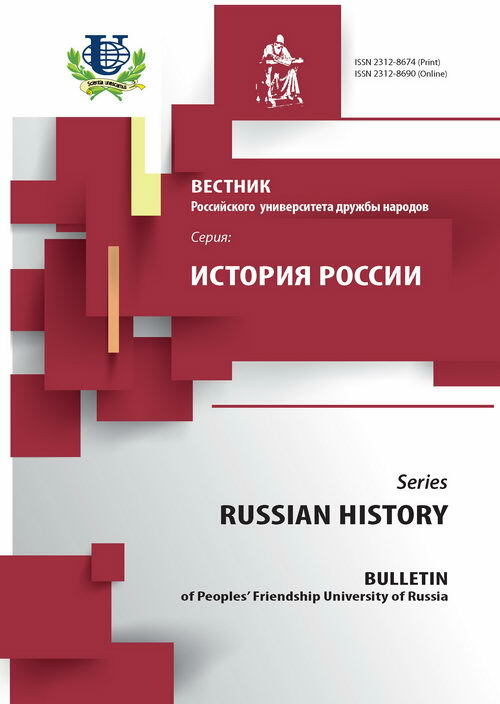 In addition to the well-known all-Union magazines “The Communist woman” and "The Peasant Woman" in this article there were used Siberian media - the magazines “The Red Siberian Woman” and “The Siberian village”. The regional press, not so official, adapted to local realities, gives the researcher valuable representation of the Soviet propaganda influence in Siberian backwoods. The press modeled more “effective” life scenarios; women were encouraged to take up activity-position to take unconventional solutions to change theirs “hard fate”, “women's destiny”. It is important to note that the proposed patterns of behavior are not very diverse campaigning rid of “oppressive fathers, brothers and husbands”. All the scenarios again boiled down to the idea of service, but this time to the public interest. Thus, the policy of "emancipation of women" for the most part was reduced to the integration of women in the public space, without trying to understand their true needs, to take into account their aspirations and, ultimately, to protect their best interests. women's press, women’s emancipation policy, propaganda, gender approach, behavioral patterns, Siberia. Copyright (c) 2015 Васеха М.В.